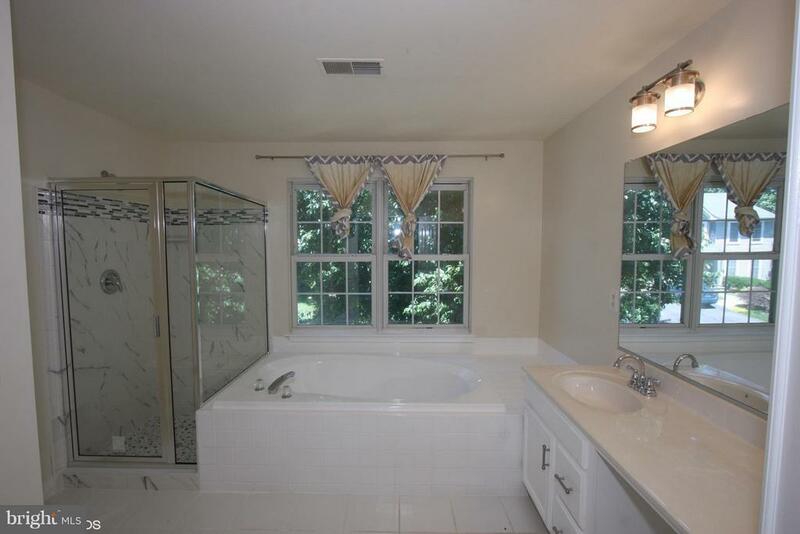 6 bedroom/3.5 bathroom home. 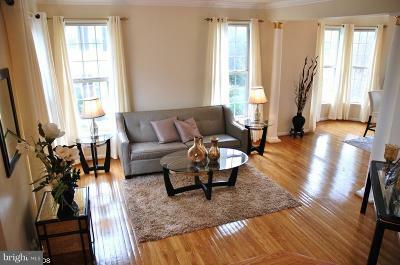 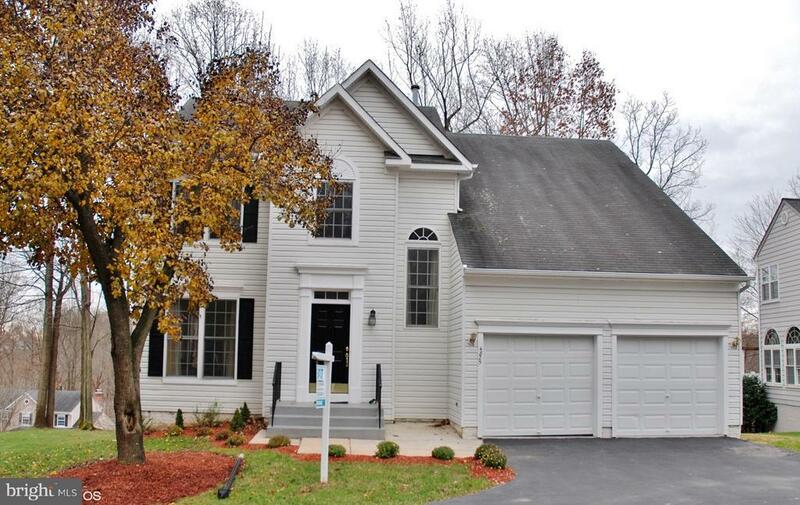 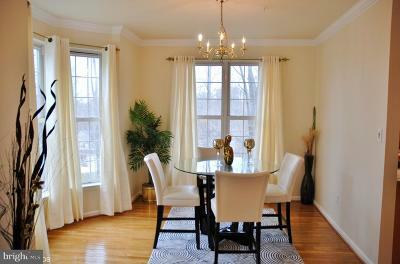 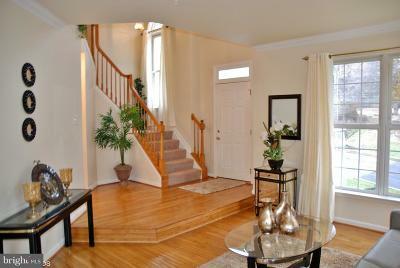 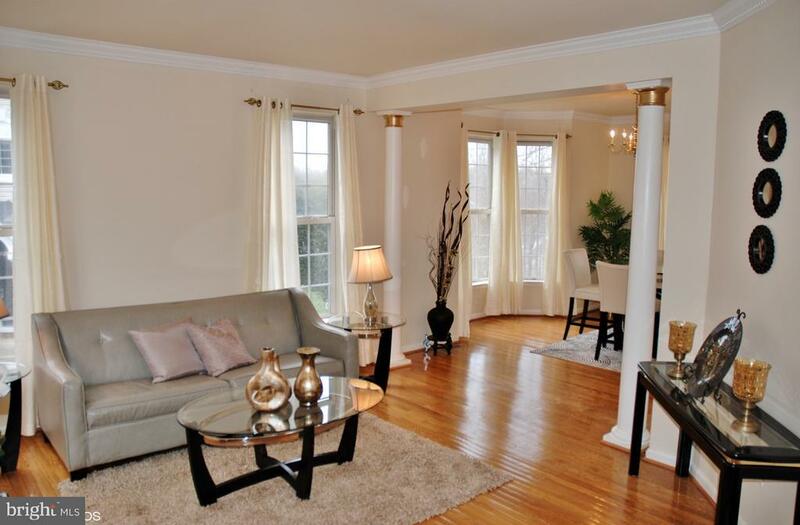 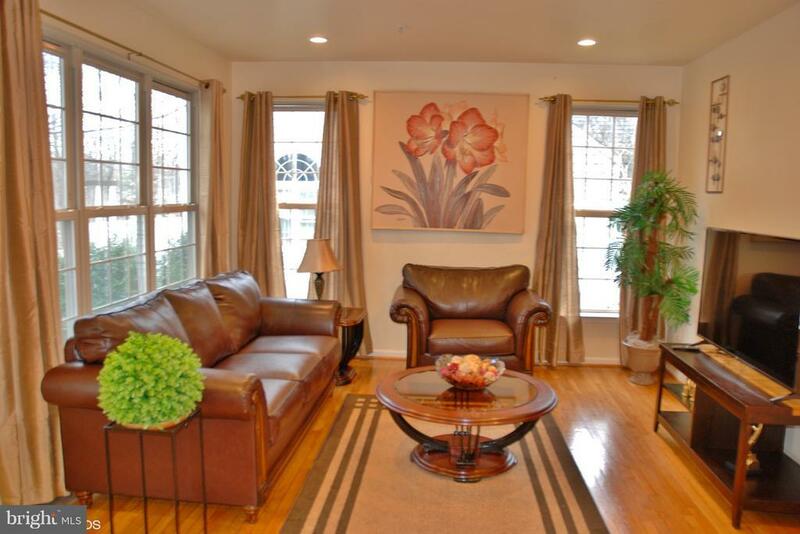 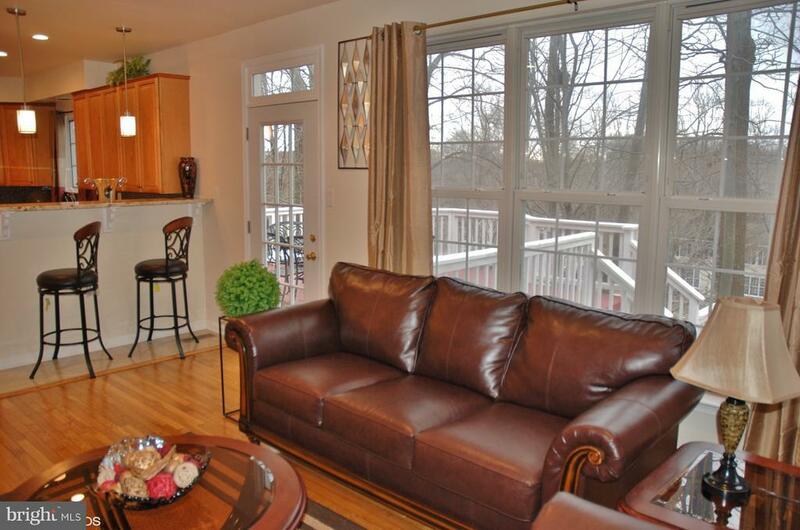 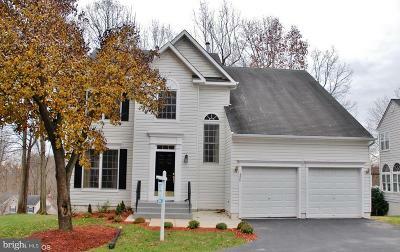 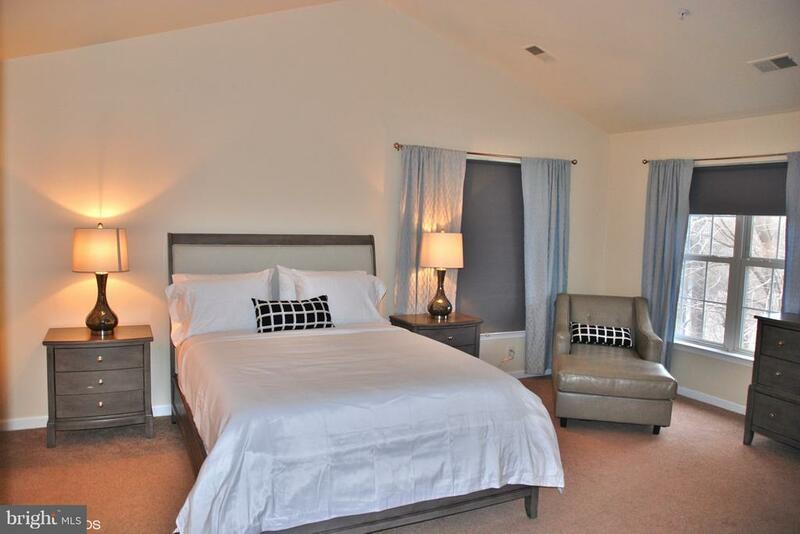 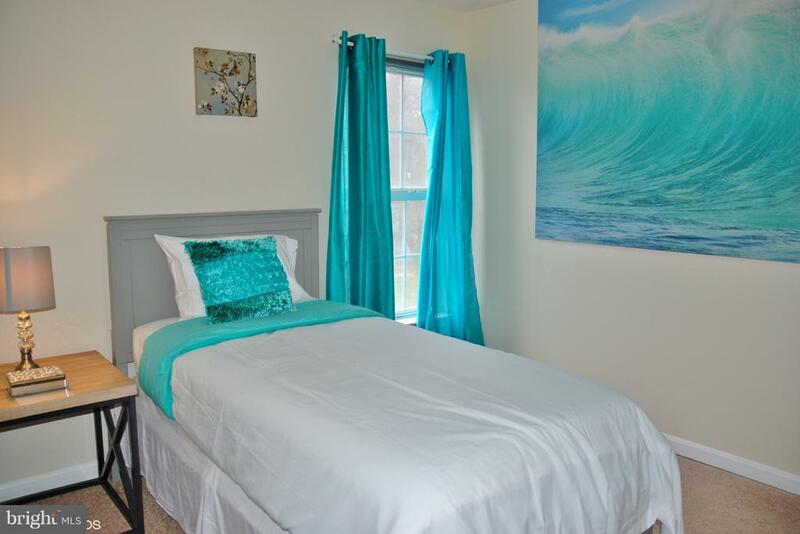 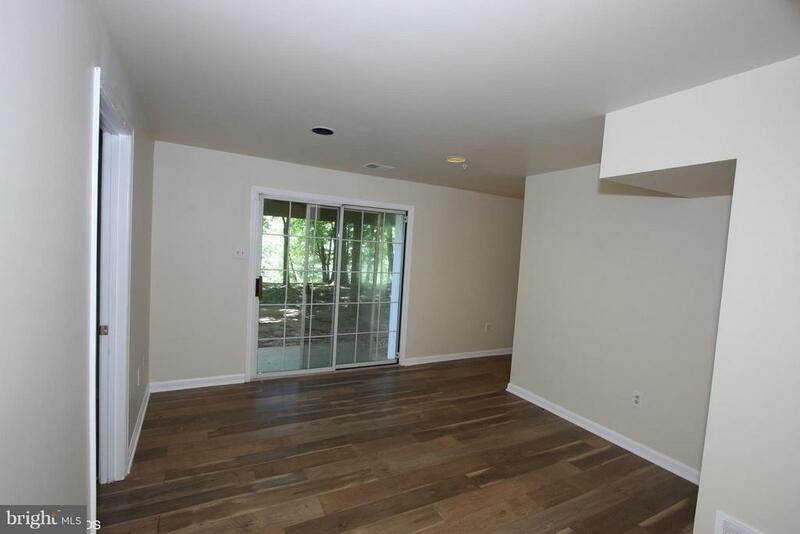 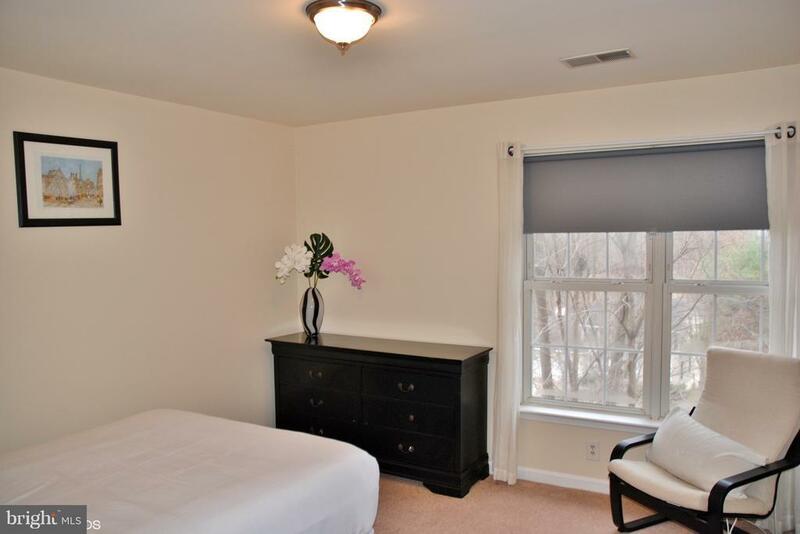 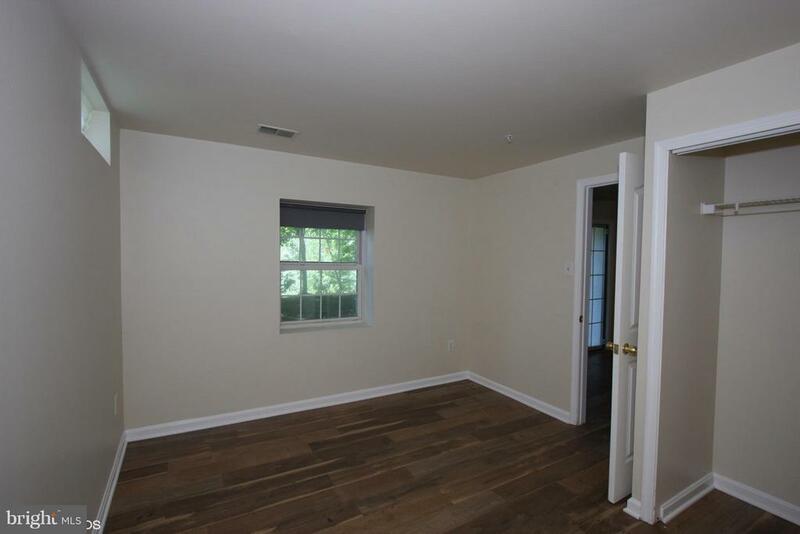 This gorgeous sunlight home has an open floorplan featuring newly renovated kitchen & bathrooms! 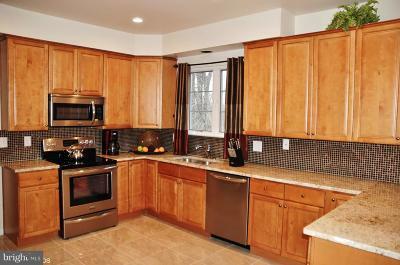 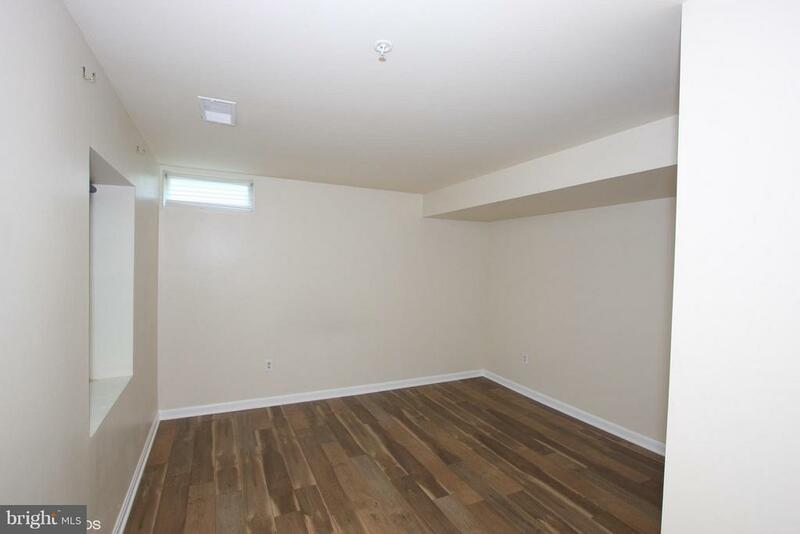 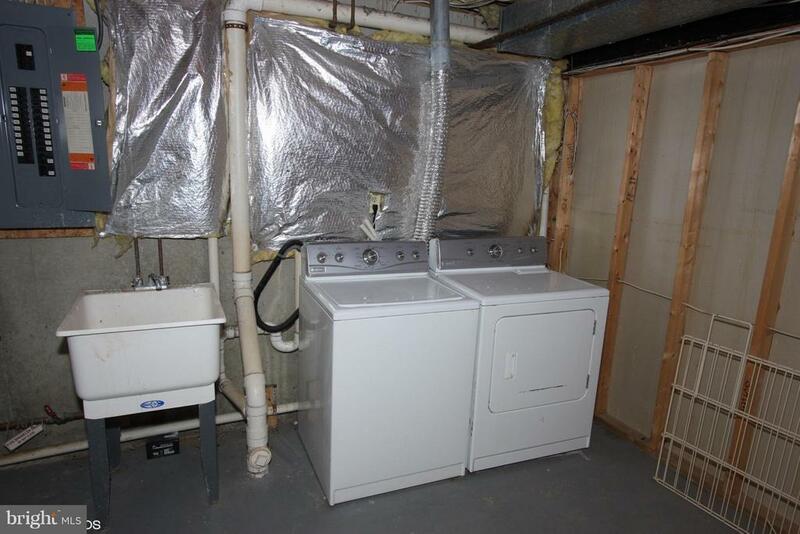 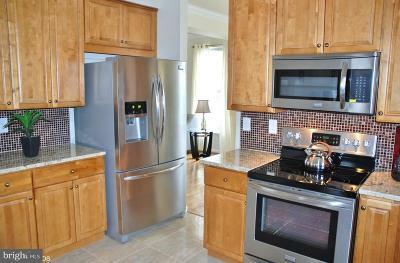 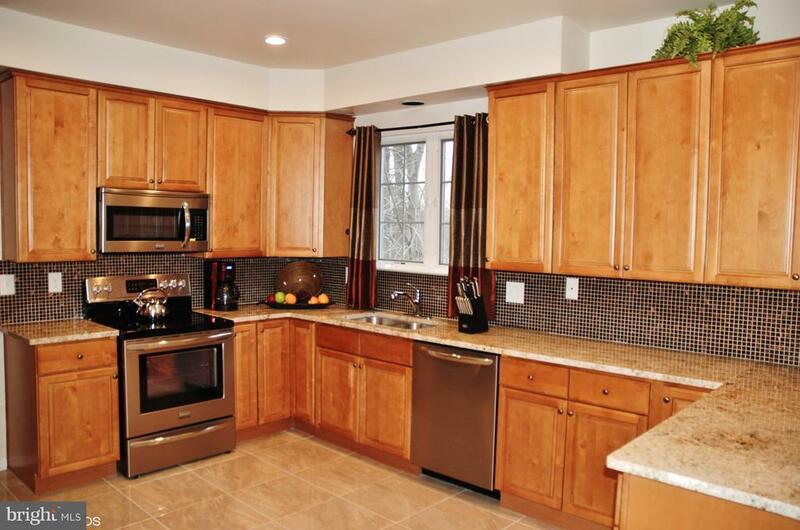 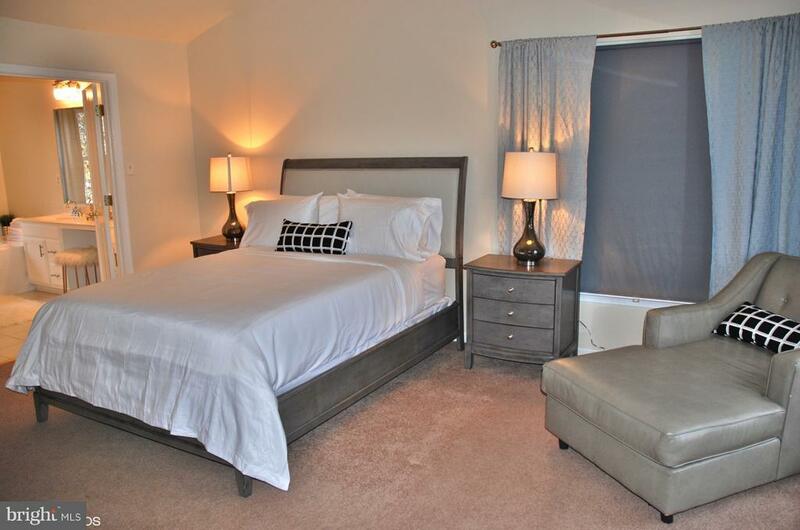 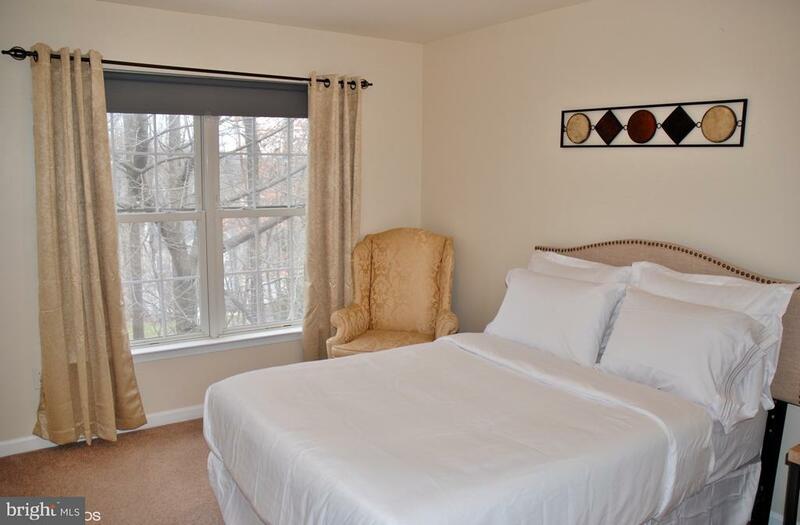 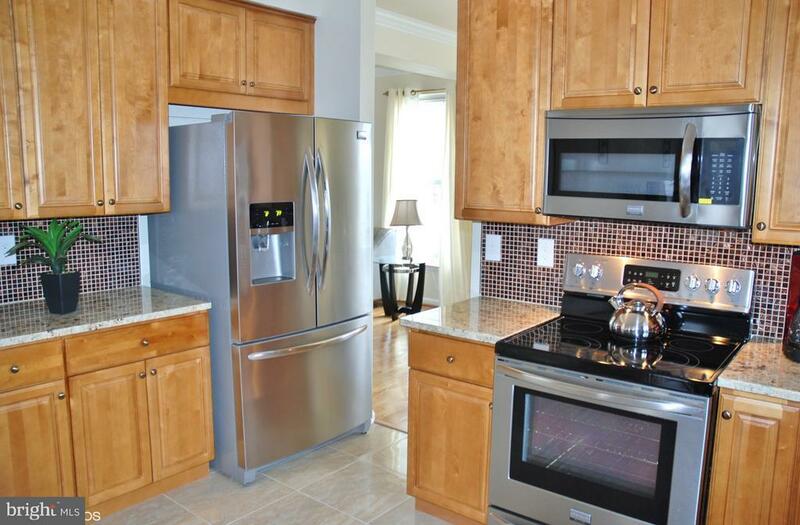 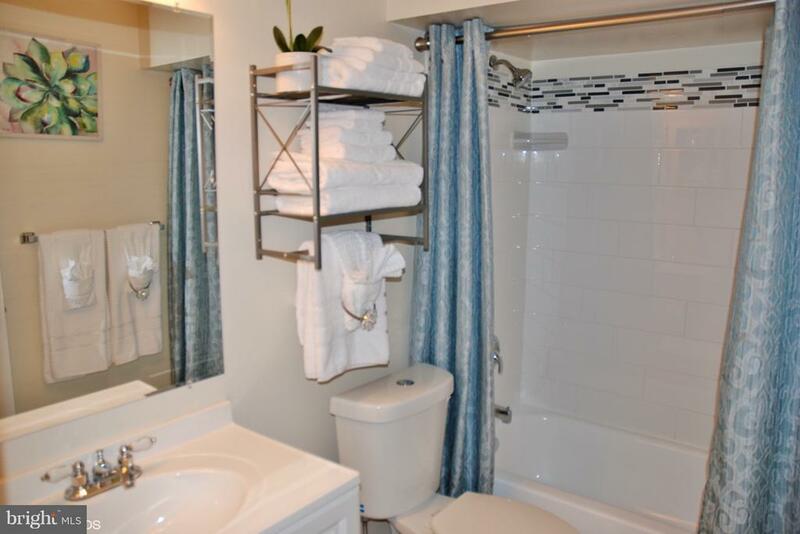 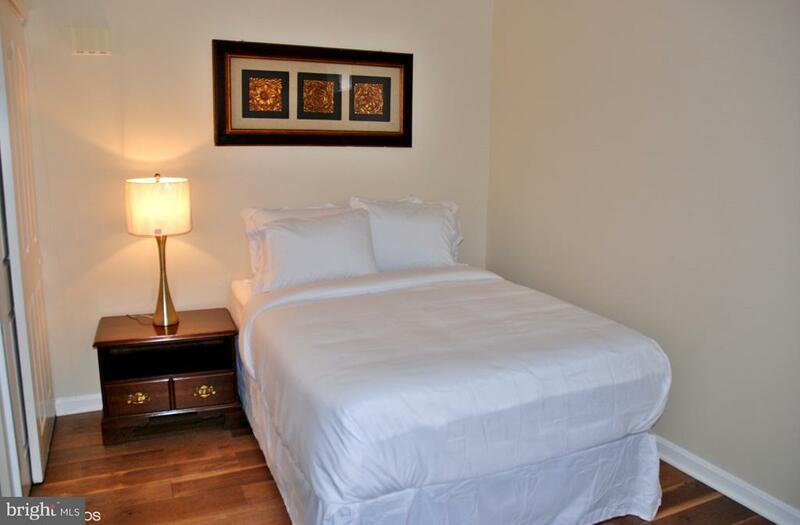 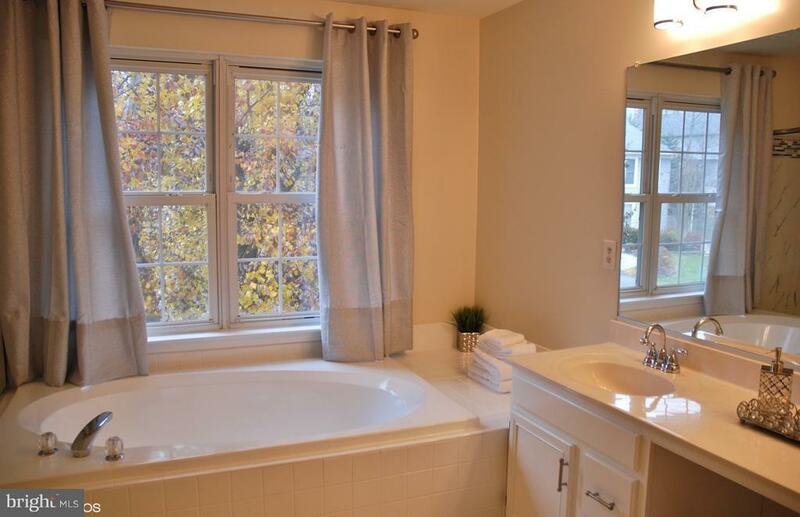 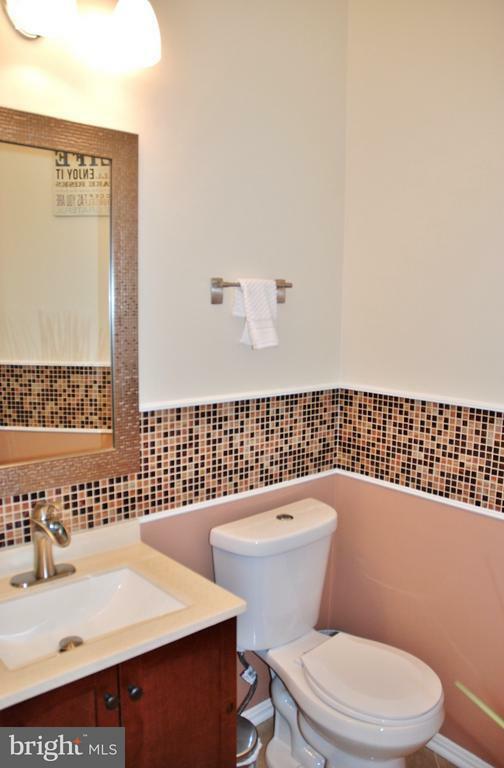 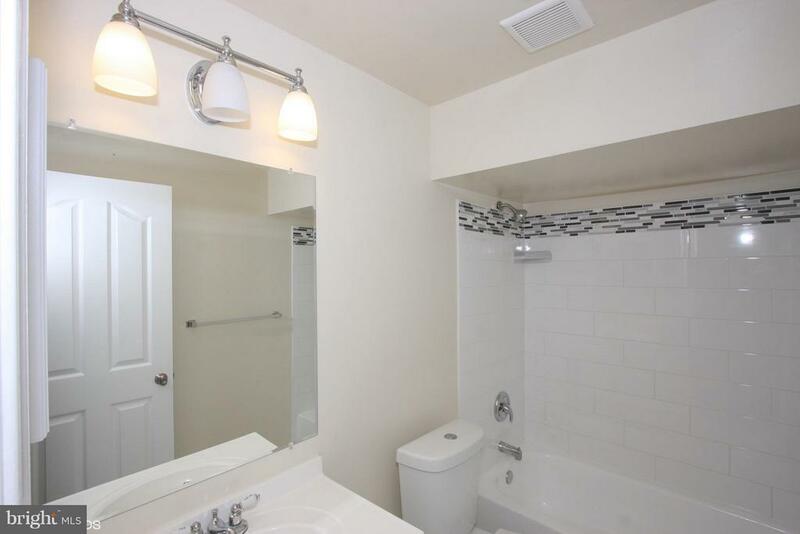 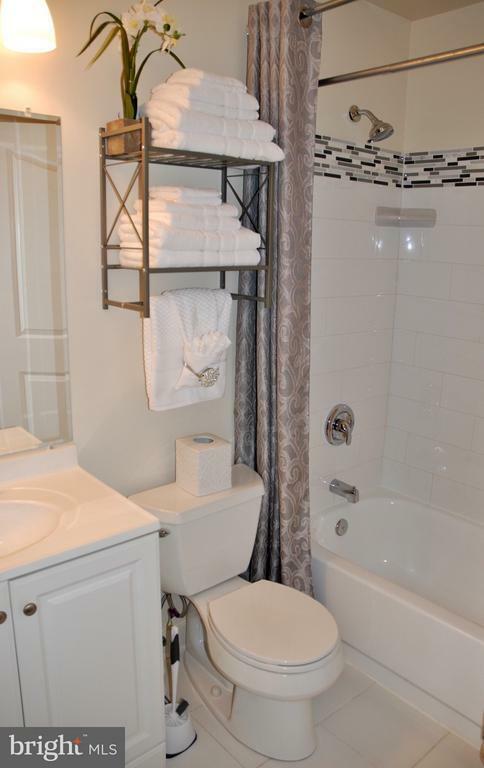 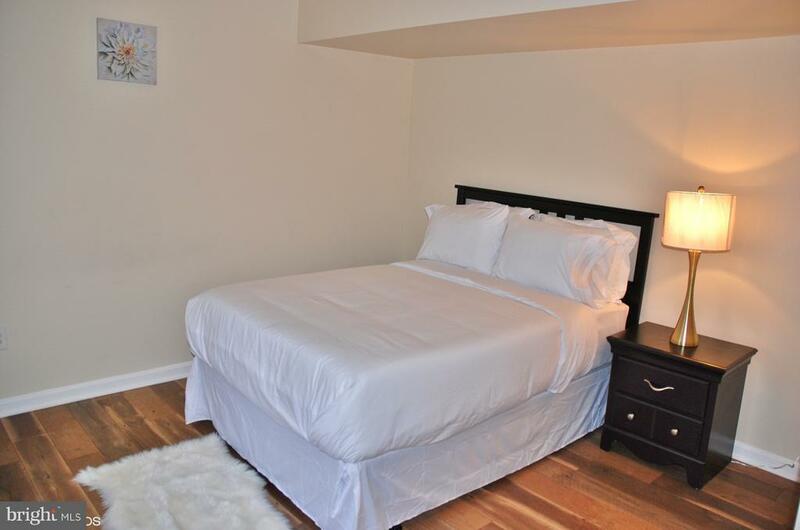 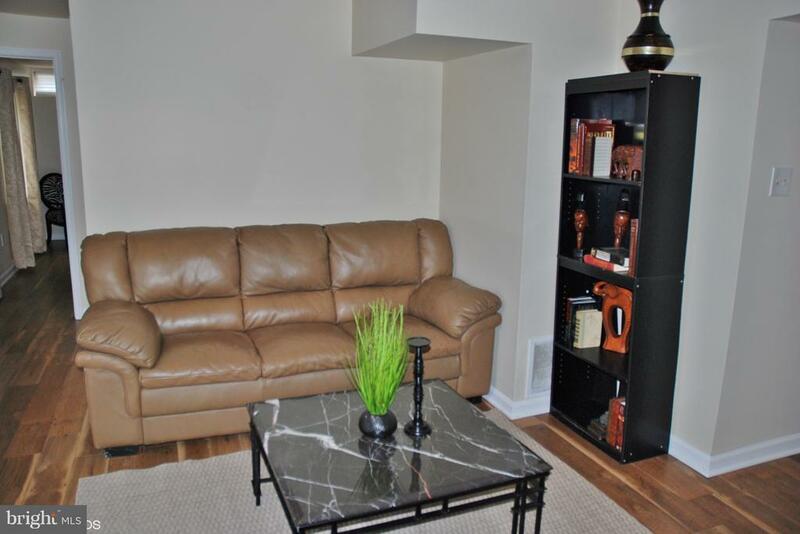 The recent upgrades include new stainless steel appliances, granite countertops, & custom tile design. 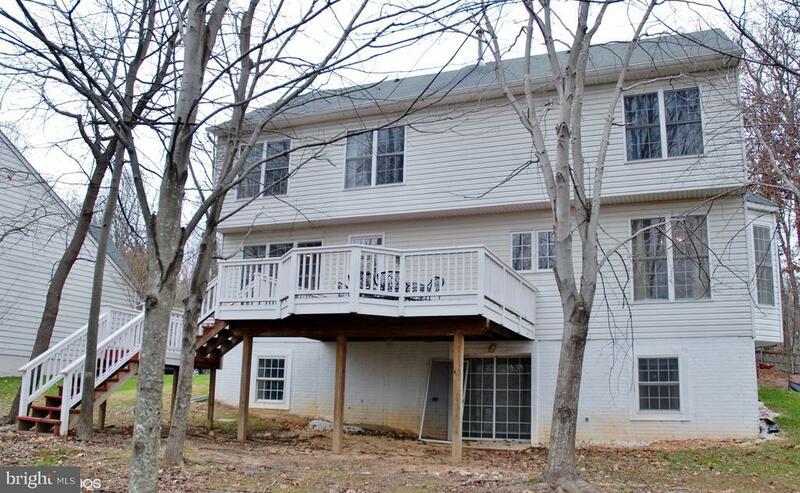 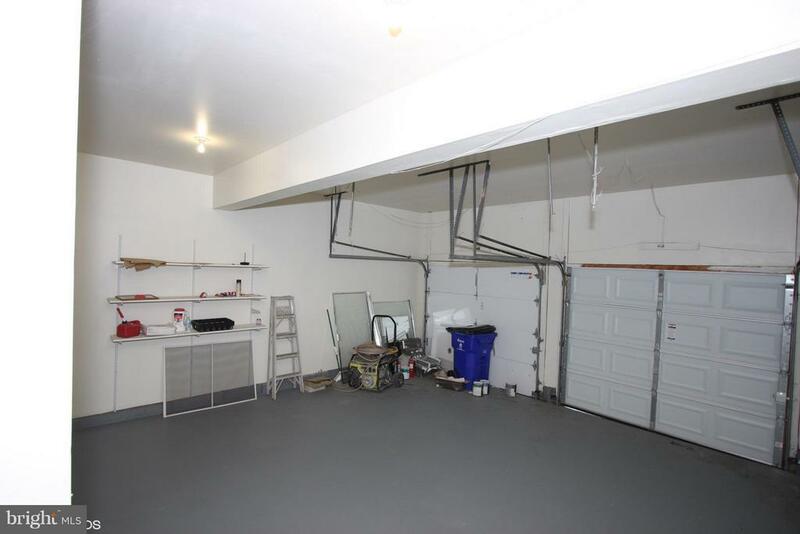 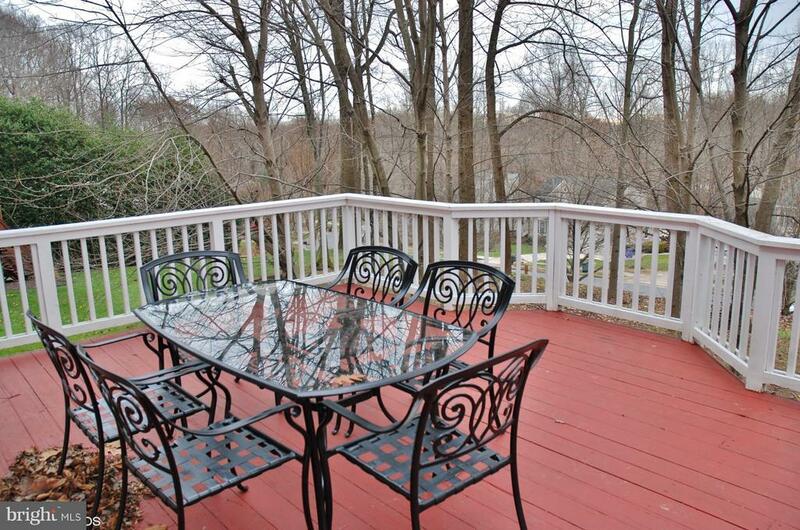 House has a great deck & basement for entertaining. 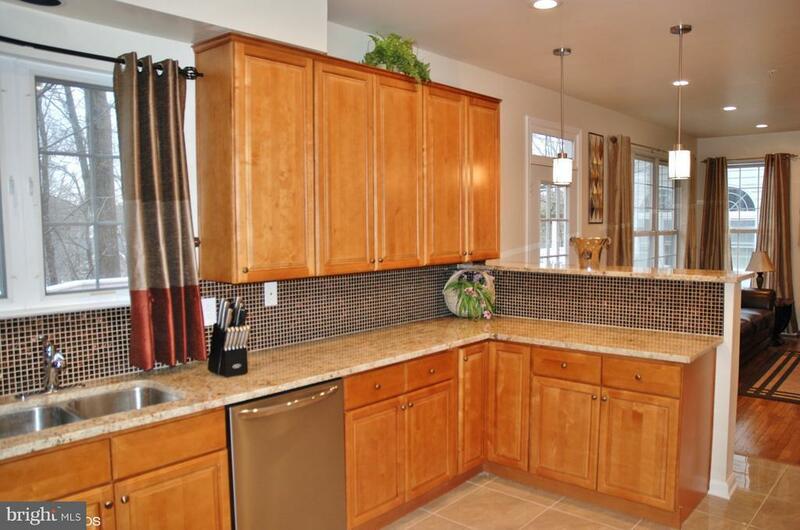 Great location in the Worthington subdivision with great schools & shopping nearby. 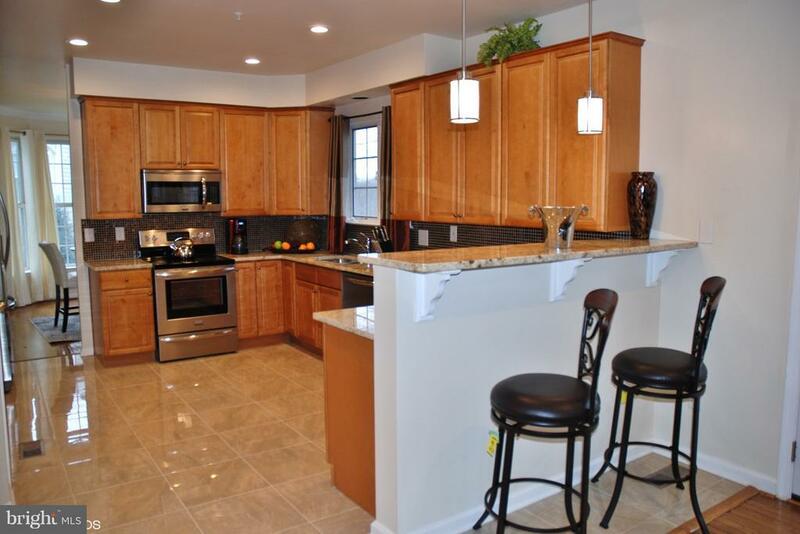 Come check out this new renovation!